real stories to help teachers, educational leaders and parents out there. We all know just how crazily busy a typical day can be for a classroom teacher. But, what if we had some skills and ways of seeing things to help us not only reduce our work, but actually have time to enjoy our recess, lunch AND life outside of school? Ladies and gentlemen, without further ado, I present to you, Amanda. A genuinely legendary teacher ready to help with this. Subscribe for our episodes here, through Apple Podcasts or Spotify to keep them coming! Previous PostPrevious Our New, Big Adventure! Next PostNext Teacher Superpower #1: Say Yes to Saying No. 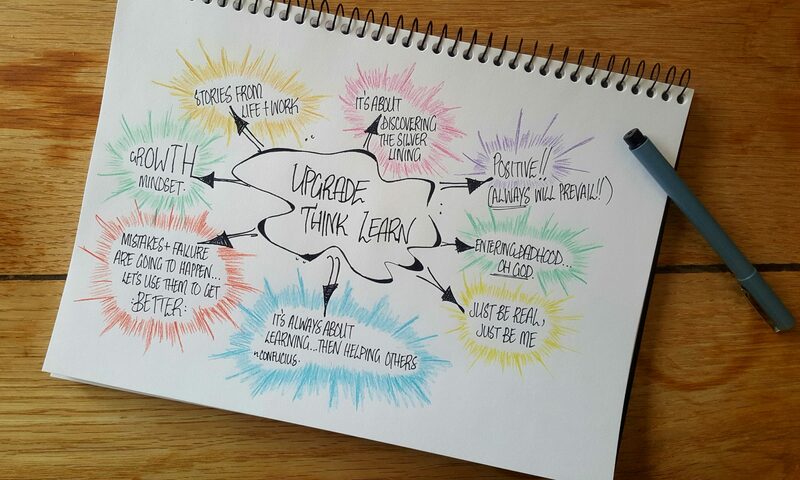 Feel Like Following Upgrade Think Learn?